Reaching the World Championship is a yearlong endeavor. First, a dog must earn a plus-point cast win at any UKC Regional Qualifying Event (RQE) within the competition year. RQE hunts are scattered throughout the country from January-August. View list of 2019 RQE hunts. RQE plus point cast winners are eligible for the next stage: the semi-final round, called Zones. 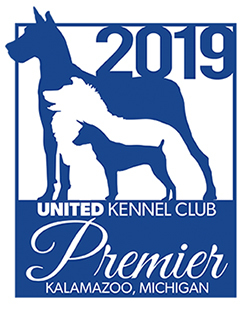 Qualified dogs must be entered in Zones by August 31, 2019. The weekend of Zones, September 13-14, 2019, is where the field of RQE plus-point cast winners is narrowed considerably. There are 7 Zone hunt locations. Enter the Zone of your choice. The dog must advance from Zones to have a spot in the World Hunt. View the 2019 Zone Locations. Up to 104 dogs will advance from Zones to the World Finals. 2019 Coonhound World Championship Finals: $10,000 to Win! $25,000 total purse awarded to the Top Ten Nite Hunt placements! See website at ukcdogs.com for full official rules and policies. Rules and polices subject to change at any time. UKC Slam Event open to all UKC registered Coonhounds. 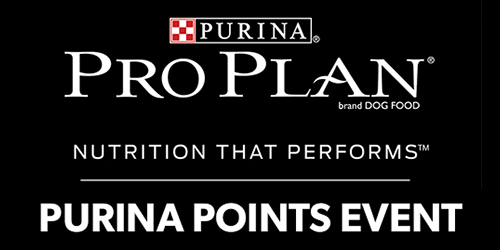 A special thanks to Purina and Tri-Tronics for donating $500 of added purse money each night. World Bench Show Championship, Final Cast of the World Nite Hunt Championship, Final Cast interviews and play-by-play of Final Cast at headquarters. Public invited! The most prestigious title in Coonhounds. This event offers three days of world-class competition. Participants compete for prizes provided by the event sponsors, as well as prestige; the World Nite Hunt Champion and World Bench Show Champion are crowned. Competitors in this annual competition start as part of a group of thousands of World Champion hopefuls, representing entries from all over the U.S. and Canada. The field of hopefuls is narrowed to the best-of-the-best coonhounds and handlers during the more than 150 Regional Qualifying Events that take place across the country throughout the year. These qualified entries are again required to show their merit by competing in one of seven semifinal events, also scattered throughout the country. Semifinal events challenge the participants from each region to ensure only the top contenders make it to the World Championship Finals. 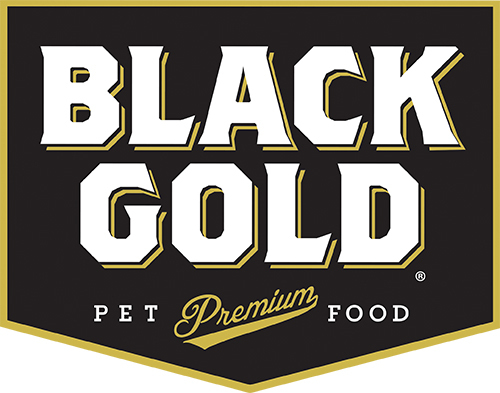 This event is the third leg of the exciting UKC Triple Crown program, sponsored by Black Gold Premium Dog Food.